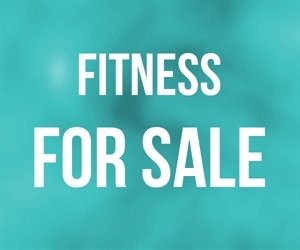 This established San Fernando Valley Pilates studio sale comes complete with at least trainers, equipment, over 10 years of goodwill as well as a seller who is willing to remain involved with the business as a teacher or simply to consult the new owner. The sale includes all of the facility s equipment including nearly 10 reformers, a trapeze table, ladder barrel, chair and all of the ancillary equipment necessary to run a successful studio. The studio sees 200 to 300 loyal clients per month, and has accommodated nearly 400 per month in recent years. The seller, who teaches roughly 70% of the classes, is complemented by 4 additional non-exclusive independent instructors who also teach classes, as well as use the studio for private lessons. Location and Facilities: The 1,260 square foot facility with a parking lot and complementary neighboring businesses leases for $2,200 per month plus $635 in common area maintenance expenses on a secure lease valid for over two years with options that may be negotiated. All of the business s furniture, fixtures, equipment and 10 years of goodwill are paid off and included in the sale. In addition, the owner is willing to remain an instructor at a negotiated rate and offer assistance in hiring, teaching, training, marketing, etc. 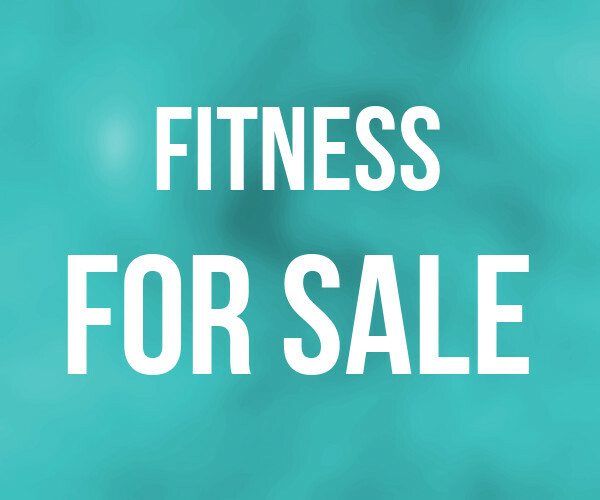 Market Information and Position: A new owner, who is ideally a fitness trainer as well, may expand the business in any number of directions via additional marketing and extended class offerings given that the location could also be used as a yoga studio, cardio workout center, cycling / spinning class business, or a location for any number of complementary fitness or service oriented business offerings. Competition exists however this studio has created a loyal patron base centered around the studio s location, equipment offering, trainers and class or private lesson prices and schedules. As the seller is willing to remain affiliated with the company, a smooth transition should be somewhat assured.